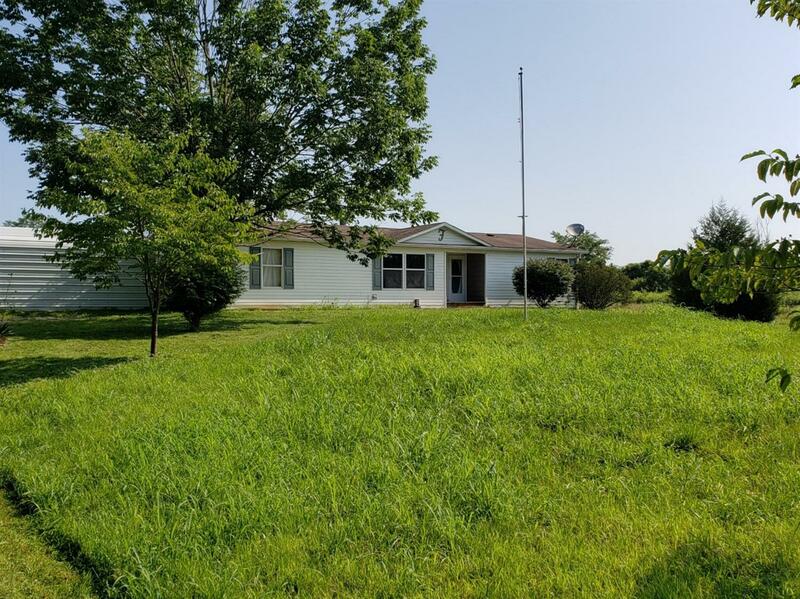 Well maintained 3 bed, 2 bath home. Home offers laminate floors, 3.35 acres, 2 car carport, electric in front for camper or boat hookup. Approx. 1 mile from Brookville Lake & Marina. Call Today.